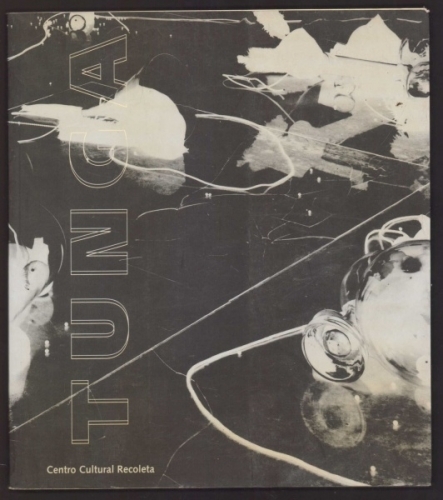 A catalogue of the solo show "Tunga en Buenos Aires", which happened at Centro Cultural Recoleta between 11/11 and 12/12/1999. With critic essays by Mercedes Casanegra and Paulo Sergio Duarte. Spanish.